No one has a crystal ball, but journalists who proclaimed in 2014 that we’d reached “peak beard” might be feeling a touch silly today. The headlines came from a piece of Australian academic research that said women found beards less attractive – and clean-shaven men preferable – as facial fuzz became more ubiquitous. Maybe things have changed down in Woolloomooloo, or maybe us Brits are just better at playing up our other unique qualities, because four years later and facial hair trends here are stronger than ever. With the exception of a brief period in the 1970s, beards are now acceptable at work for the first time. And frankly, who’s going to get bored of not having to shave every day anytime soon? 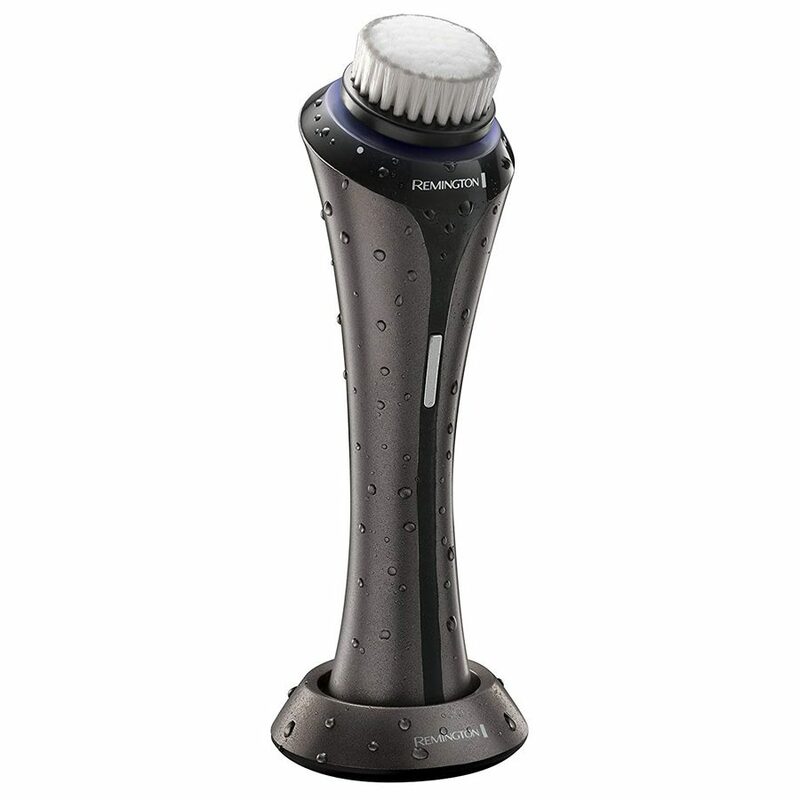 Razor subscriptions are convenient, but they still haven’t worked out how to do the actual shaving bit for us. 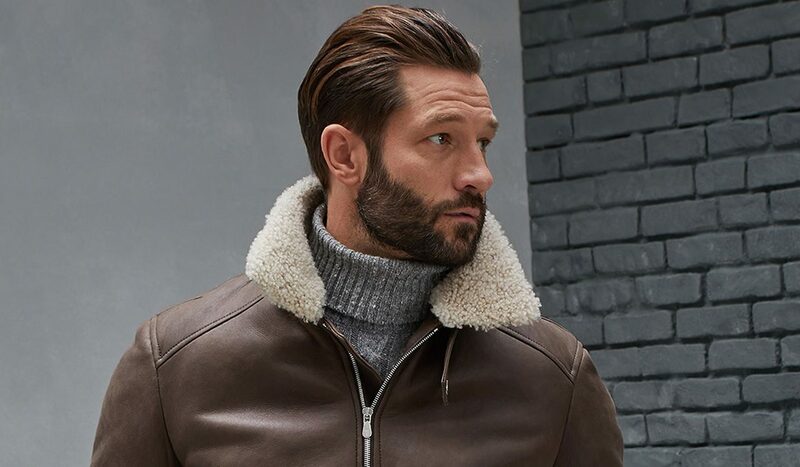 So, when we talk about “peak beard” we’re talking about how to get the best from your facial follicles – and to do that you need the right products. One study that we will pay attention to however is the recent research from Manchester University, which found that 47% of the beards they tested contained faecal matter. Let that sink in. So, that maybe one reason why the hair on your face differs to the hair on your head, but mainly it’s coarser, wirier and goes grey faster. It’s also a trap for food and whatever grimness is lurking on your phone if you touch it a lot. If that doesn’t make you feel queasy, it can make a cosy home for a tick too (see former Manchester United winger Karel Poborsky, who discovered an unwanted squatter living in his face forest). Feel like a good scrub down? Before you reach for the shampoo bottle or body wash, consider that shampoos often contain harsh chemicals (sulphates) that can strip the natural oils from the hair and dry out the skin. Too harsh, and you’re going to end up with or face dandruff (or “beard-ruff”) and hair that feels like a used scouring pad. 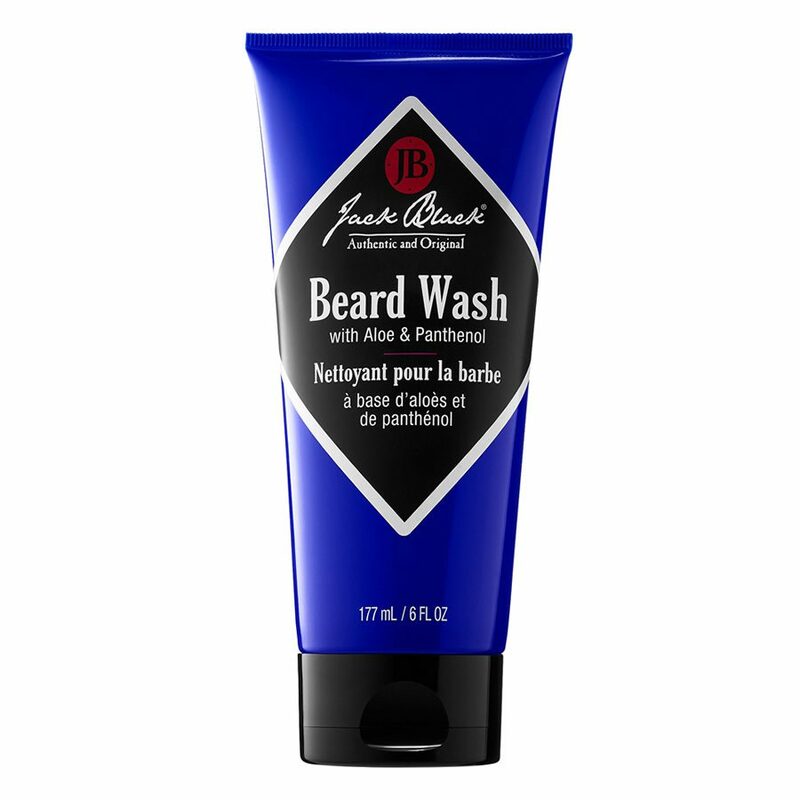 Regular face wash or a specialist beard cleanser is a much better option. 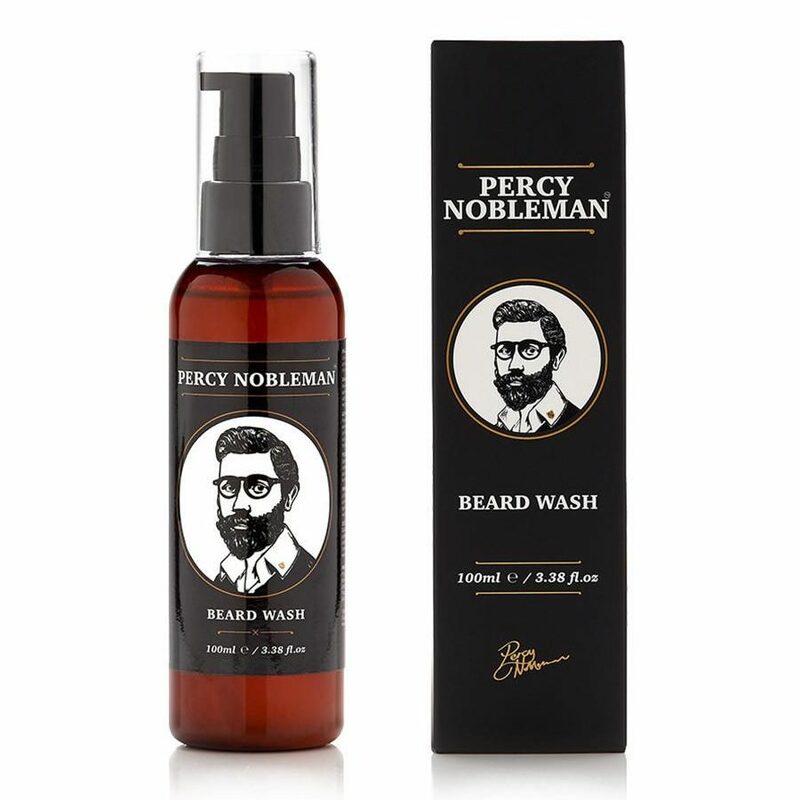 We have it on good authority that famously bearded male model Richard Biedul prefers to lather his with Percy Nobleman’s Beard Wash, which is 95% organic. 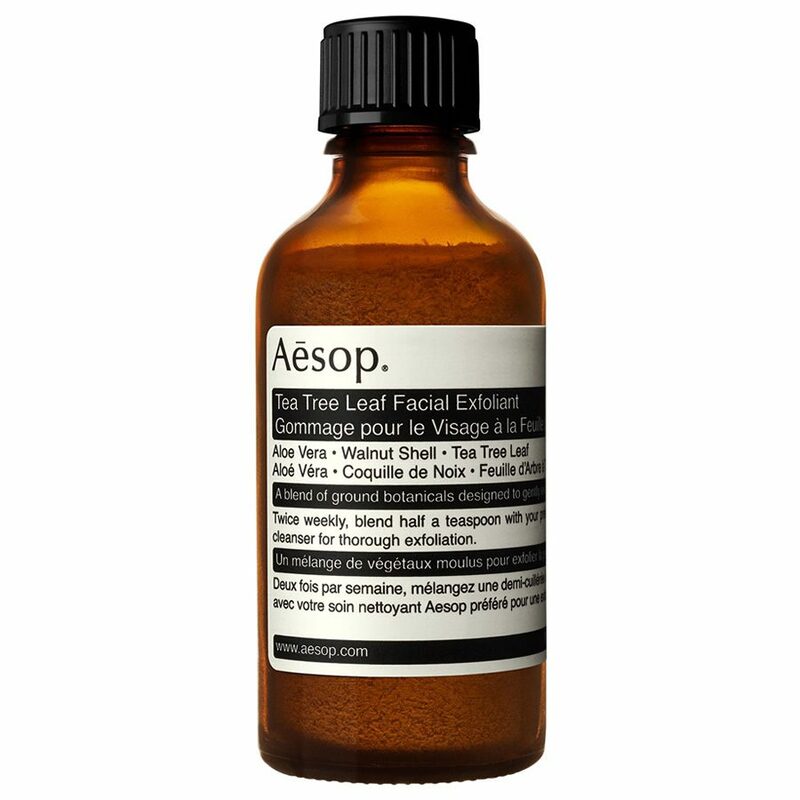 To help beat beard-ruff (and prevent any ticks getting a toe-hold), especially during the winter when the heating is cranked up, exfoliate using a micro bead free, natural face scrub or a facial brush device (Clarisonic, Clinique, Remington all do versions) to get down to the roots of your face rug and simultaneously soften the stubble. The skin under your beard often gets neglected; it’s important to remember to look after both. Beard oils are good all-rounders, with the additional bonus of leaving your facial hair smelling nice and fresh. Beard balms contain conditioning agents too and can give hair the hold of a wax, helping maintain the desired shape of long beards. Short hair? 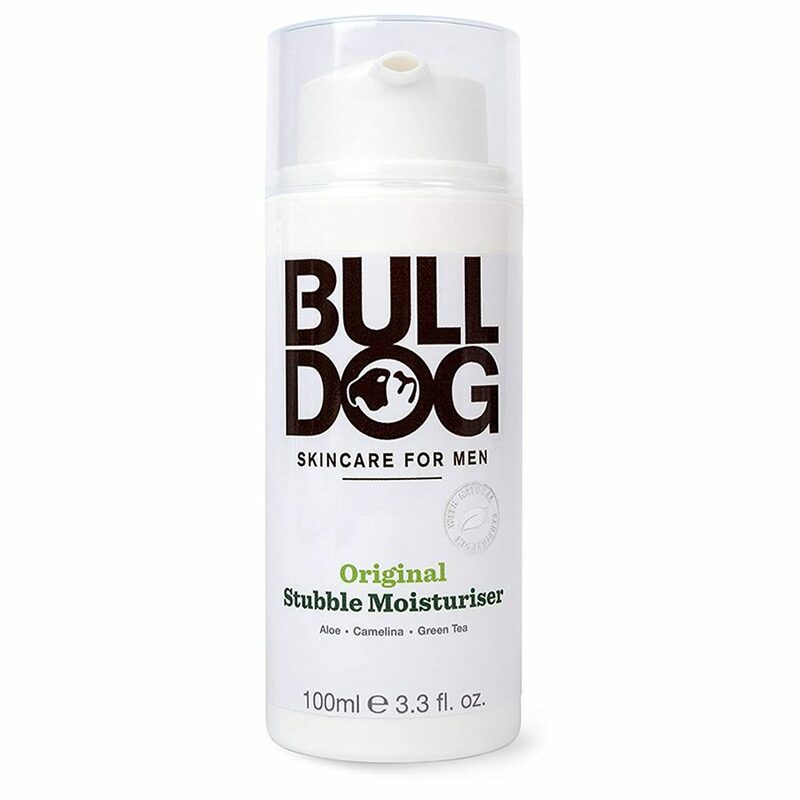 Use a specific moisturiser that hydrates the skin but won’t leave the hair follicles sticky or greasy. Fancy a splurge? 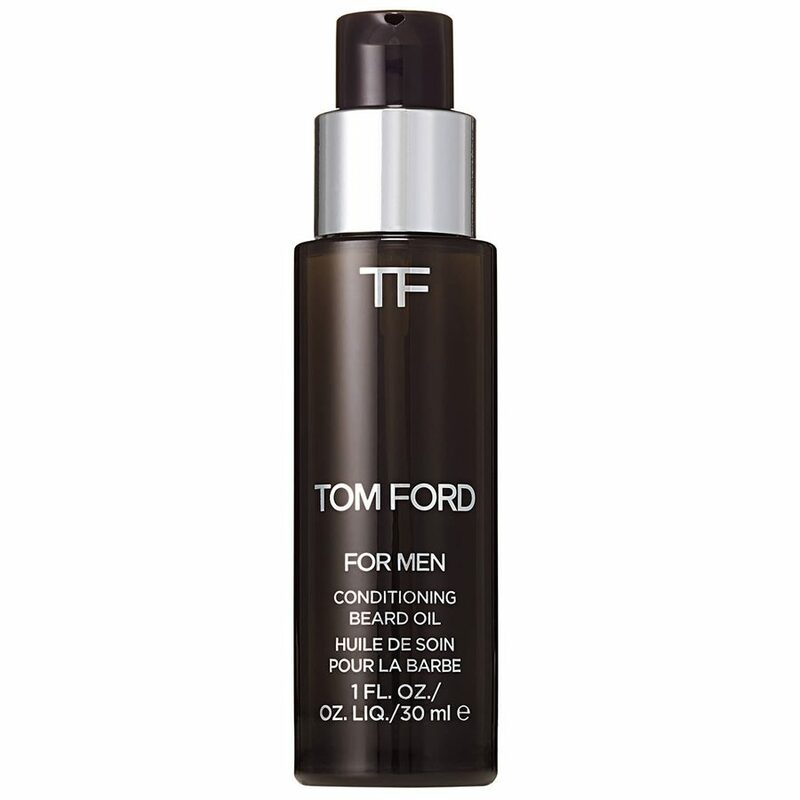 Tom Ford’s Beard Oil line incorporates some of the best men’s fragrances of all time, such as his widely acclaimed Oud Wood scent. Take a few minutes each day to comb your beard. 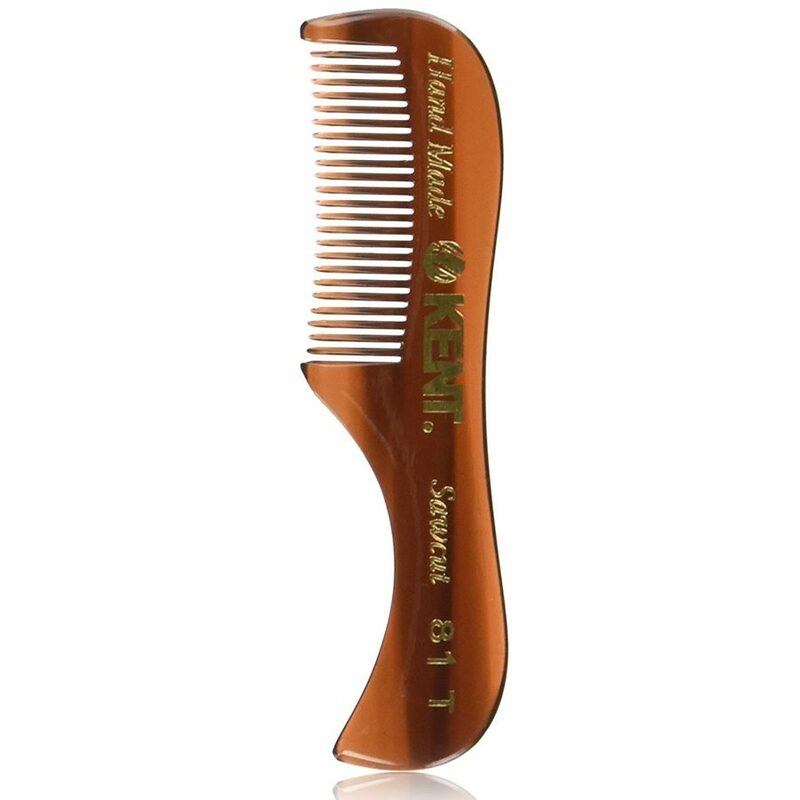 Combing stimulates the blood flow to the follicles, which encourages healthy growth. It also distributes the natural oils along the hair shaft to improve condition. Long beard? Combing through after applying product reduces snagging, minimises hair breakage and matted locks. Bulldog make a sustainable wooden comb that doesn’t create static. 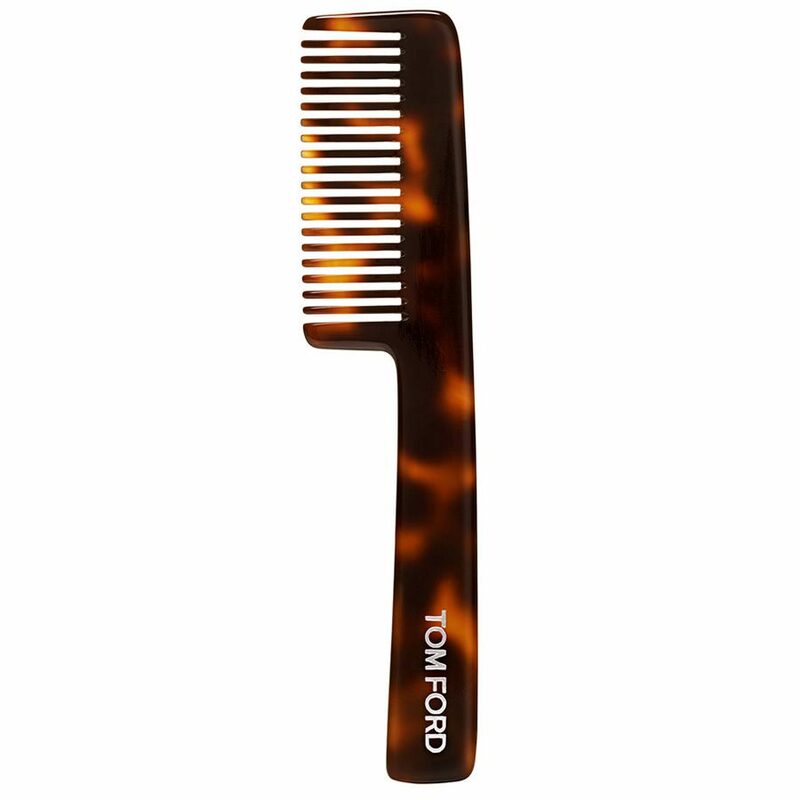 If you want to look fancy (and have a short beard) buy Tom Ford’s compact comb; otherwise Kent make combs for every length. Want to invest in the best equipment? 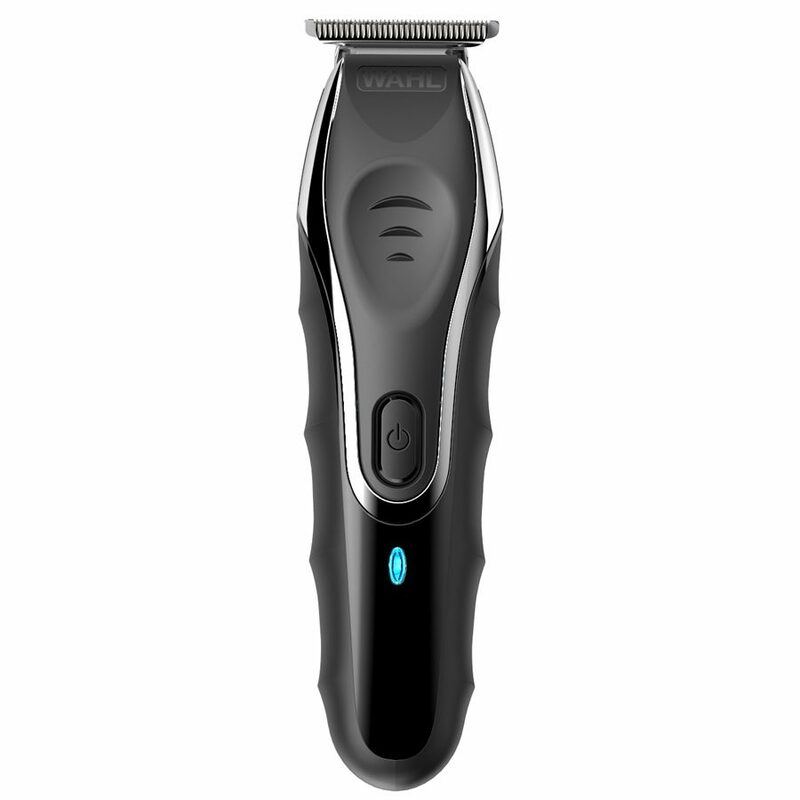 Our pick for best trimmer is the new Wahl Aqua Blade, mainly because you can use it at the same time as showering or bathing. This saves time and the clean-up is faster. 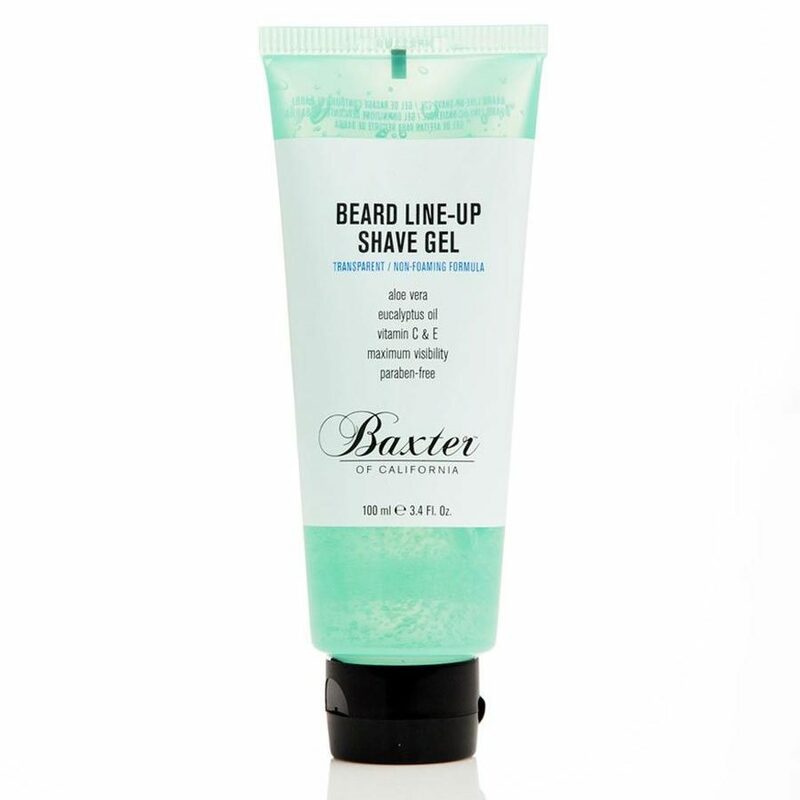 For tidying up we like Baxter of California’s clear Beard Line-Up Shave Gel – the see-through formula allows you to shape the neck and cheek line without accidentally hacking a hole in your stubble. That said, not everyone can get along with electric trimmers. If that’s you, consider regular trips to the barber (every four to six weeks) instead to maintain your preferred length and shape. You get the benefit of a hot towel and a bit of pampering and, usually, some practical advice too. Featured image courtesy of Brunello Cucinelli.